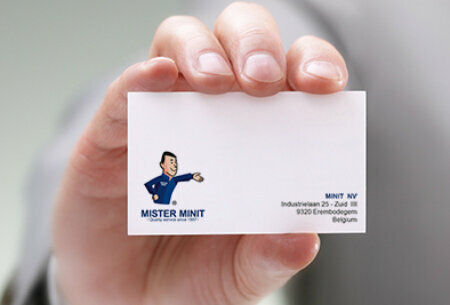 As well as our core businesses, MISTER MINIT also offers other services such as number plate duplication, passport photos and the printing of business and event cards. 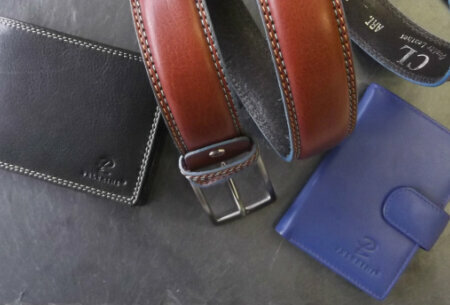 We have a large range of identity and date stamps, keyrings, leather wallets, bags and belts available in our shops. Need a number plate for your car, motorcycle or bike rack? 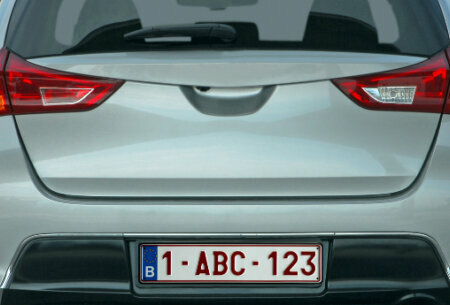 MISTER MINIT can duplicate your number plate in no time. 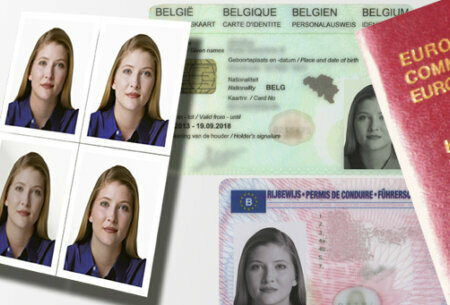 Do you need passport pictures before you go on vacation? At MISTER MINIT we have the right equipment to take your official photo. Need business cards, or have other print requirements? You can rely on MISTER MINIT for all your printed matter. Looking for an ink stamp for your business or private use? 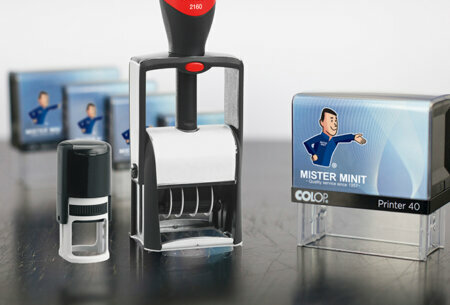 At MISTER MINIT we have a wide range of customizable stamps ! Give your bunch of keys a personal touch? 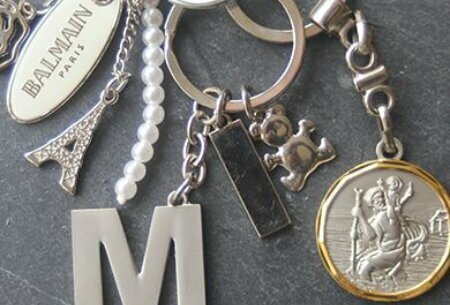 MISTER MINIT has a large range of trendy keyhangers that can even be engraved! Looking for a leather bag, wallet or a belt? MISTER MINIT offers functional, timeless and high quality leather goods.